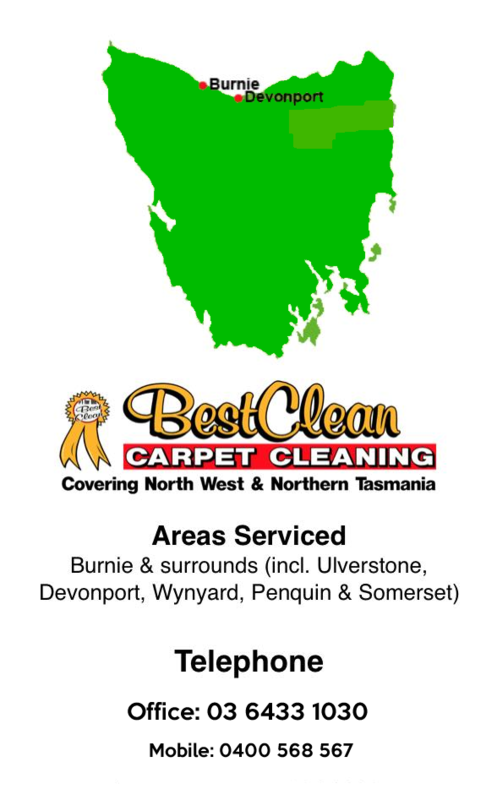 * Looking For The Best Pest Control Service In Burnie & Davenport? Most people look forward to the arrival of warmer weather in the spring. Unfortunately, so do insects. We’re going to share some tips to reduce their effect in and around your home. Spring cleaning is just as important outdoors as it is indoors. As the weather warms up, be sure to clean your gutters and remove any debris like dead leaves. It is accumulated in your yard, especially around your foundation. It’s also important to trim back branches and shrubs near your house to eliminate easy access points for pets. A thick lush lawn can crowd out pesky weeds and the nutritious soil underneath will attract beneficial insects that feed on insects you don’t want hanging around. Consider planting ornamentals and herbs that can help deter pests such as chrysanthemums, garlic and basil. If you have never seen an ant crawling across your kitchen counter, consider yourself lucky. While you can find a wide variety of products to spot, treat and kill ants you see, ants bait take care of the ants you see and the ones you don’t. Ants think the beat is food, so they take it back to their mound to share. Once the queen and other ants eat it, the whole mound dies. 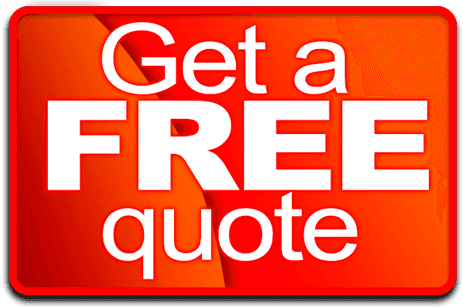 Check back with us frequently for more information on pest prevention and pest control service.